YouTuber Best Top has released a video showcasing 15 minutes of gameplay footage of Mad Max, from Gamescom. You can view the video below, we apologise for the relatively low quality, we will update as soon as a better version becomes available. Warner Bros. has made available the PC requirements for Mad Max, which will require at least 6GB of RAM, a 64-bit operating system, 32GB of free hard-disk space and a DX11 GPU. 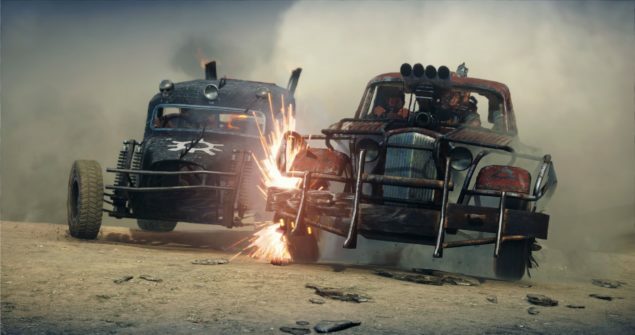 Mad Max will release on September 1 2015 in North America, with a European release to follow on September 4. 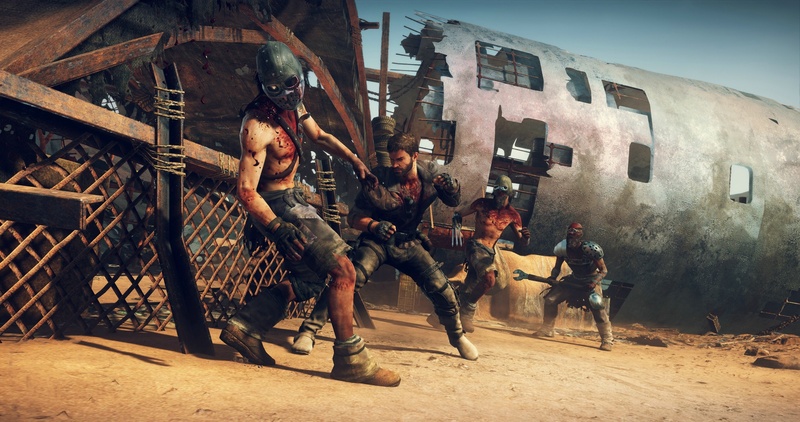 We will bring you any news regarding Mad Max as soon as it becomes available.